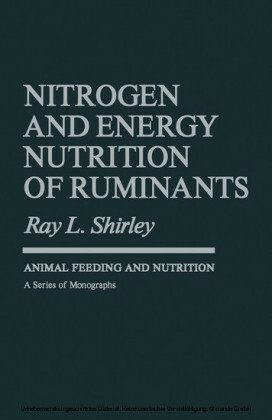 Nutrient Requirements of Domesticated Ruminants draws on the most up-to-date research on the energy, protein, mineral, vitamin and water requirements of beef and dairy cattle, sheep and goats. 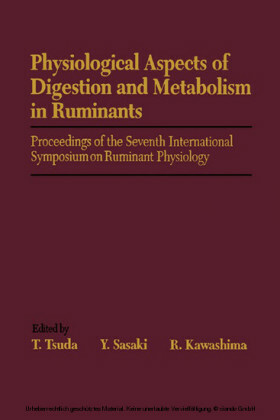 It defines the responses of animals, in weight change, milk production and wool growth, to quantitative and qualitative changes in their feed supply. It has particular application to grazing animals. 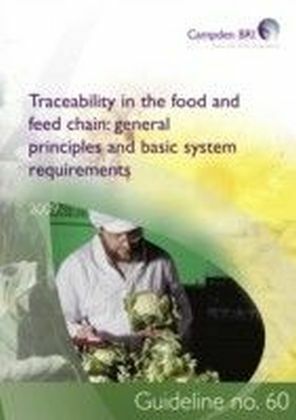 Factors affecting the intake of feed are taken into account and recommendations are given according to the production systems being used, for instance, the feed intake of a grazing animal is affected by a larger number of variables than a housed animal. 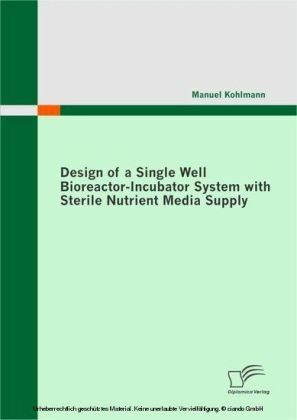 Examples of the estimation of the energy and nutrients required for the different production systems are given, as well as the production expected from predicted feed intakes. The interactions between the grazing animal, the pasture and any supplementary feeds are complex, involving herbage availability, diet selection and substitution. To facilitate the application of these recommendations to particular grazing situations, readers are directed to decision support tools and spreadsheet programs. 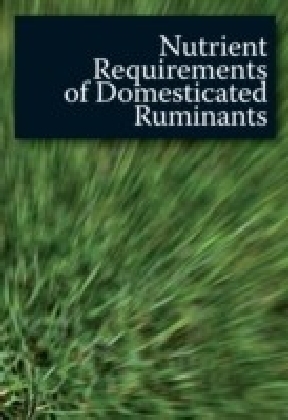 Nutrient Requirements of Domesticated Ruminants is based on the benchmark publication, Feeding Standards for Australian Livestock: Ruminants, published in 1990 by CSIRO PUBLISHING on behalf of the Standing Committee on Agriculture. 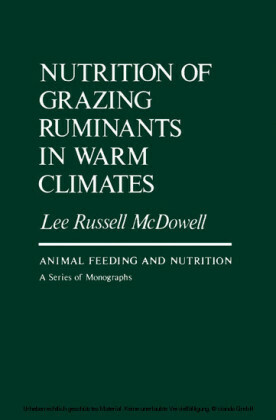 It provides comprehensive and useful information for graziers, livestock advisors, veterinarians, feed manufacturers and animal nutrition researchers. The recommendations described are equally applicable to animals in feedlots or drought yards.